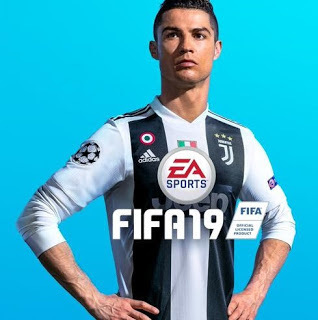 FIFA 19 is an upcoming football simulation video game developed by EA Vancouver and EA Bucharest, as part of Electronic Arts' FIFA series. it will be released 28 September 2018 for PlayStation 3, PlayStation 4, Xbox 360, Xbox One, Nintendo Switch, and Microsoft Windows. It will be the 26th instalment in the FIFA series. Cristiano Ronaldo appears as the cover athlete of the regular edition, while he and Neymar appear on the Champions and Ultimate Edition packs for the game. This is official squads file of FIFA 19 XBOX 360. You can use this file to update your squads. Any update in this month ?